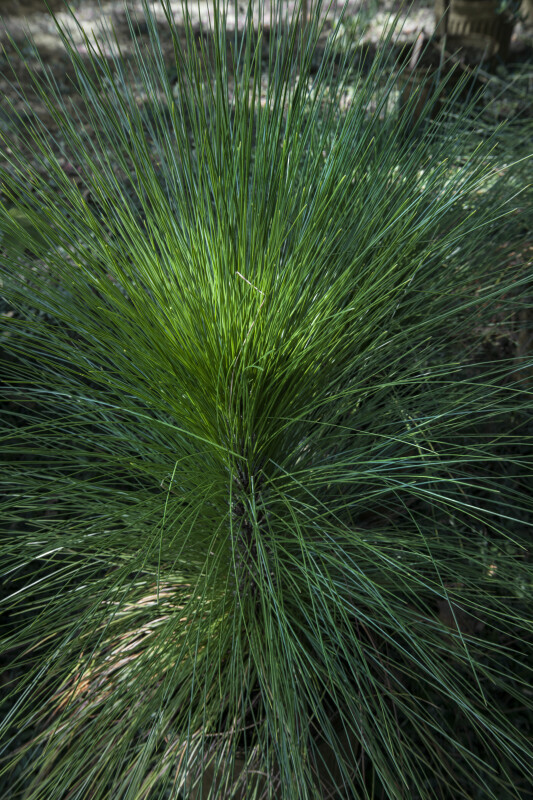 This picture shows the long needles of a longleaf pine (Pinus palustris) and was taken at the USF Botanical Gardens. The needles can be used to weave baskets or to make mats. Plant courtesy of the Suncoast Native Plant Society.